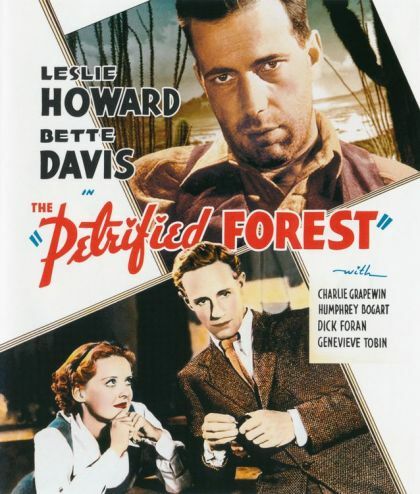 Plot A drifter, a waitress and a notorious gangster cross paths in the Petrified Forest region of Arizona. Alan, a destitute writer, goes into the diner where Gabrielle works. Gabrielle dreams of studying art, and she and Alan connect as they talk about Europe and she tells him her ambitions. But gangster Duke Mantee shows up and takes the customers hostage.